Virtualization is transforming IT infrastructures by offering new levels of simplification, consolidation and cost-savings. But while a majority of organizations believe they've pushed their virtualization strategy to the limit, they could be overlooking a critical, yet unexplored area: application infrastructure. 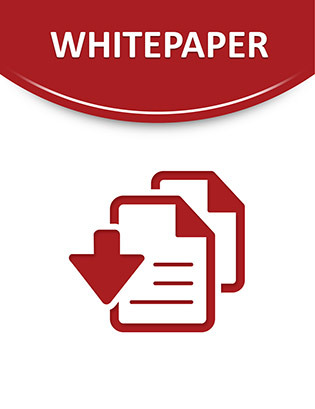 This white paper examines application infrastructure virtualization as a new virtualization category within the data center. Continue reading to learn how this technology can augment the capability and value of existing server virtualizations.